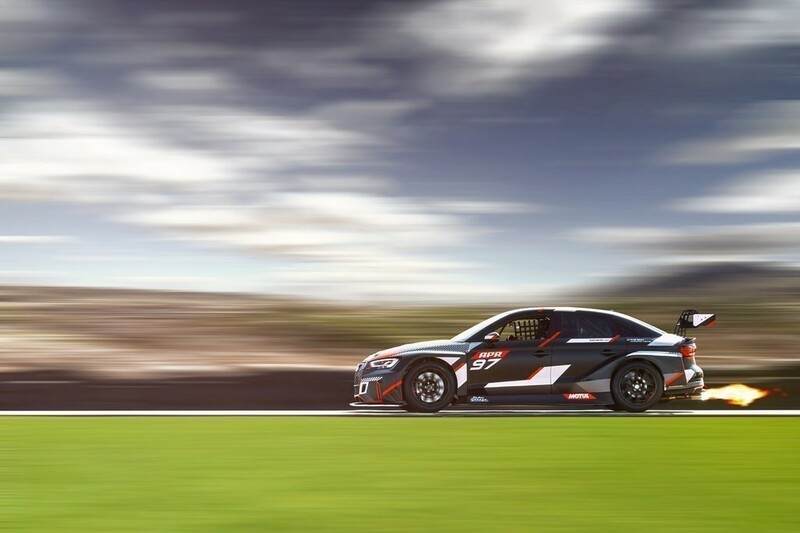 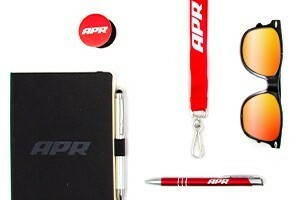 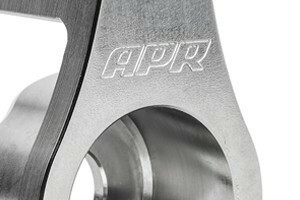 APR's values of innovation, integrity, and excellence make them a perfect partner for USP Motorsports. 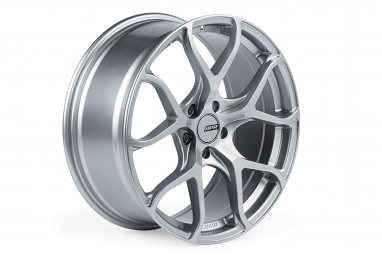 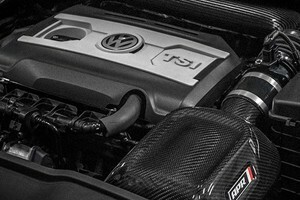 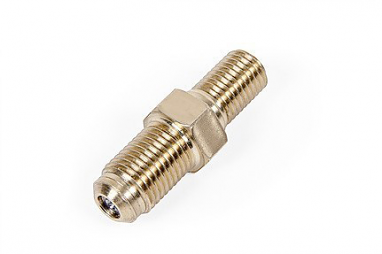 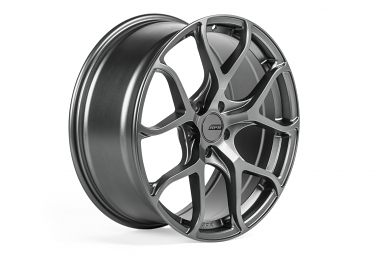 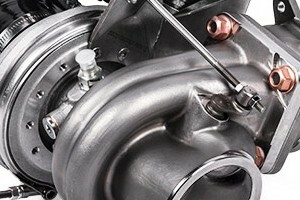 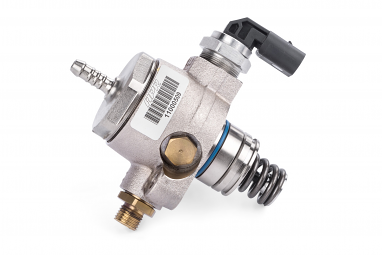 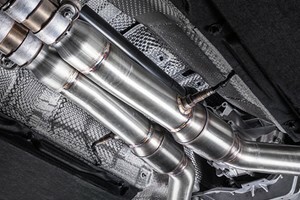 Our common beliefs drive us to provide the highest quality aftermarket performance products available for Porsche, Audi and Volkswagen vehicles. 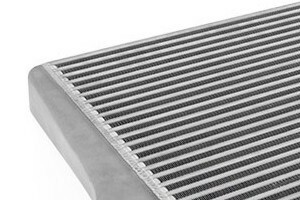 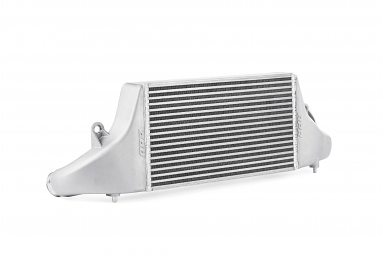 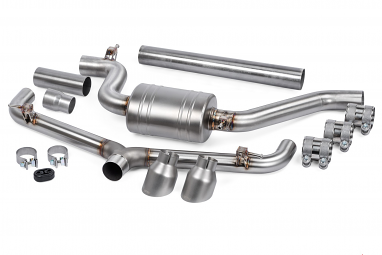 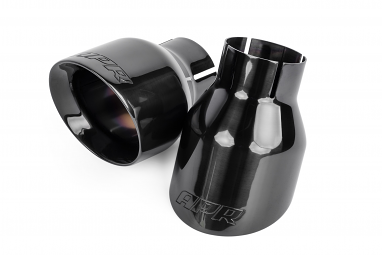 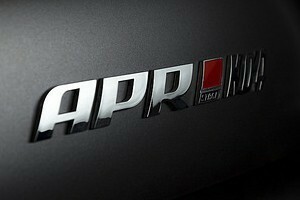 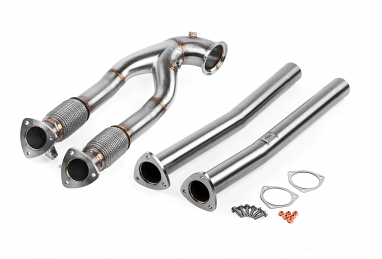 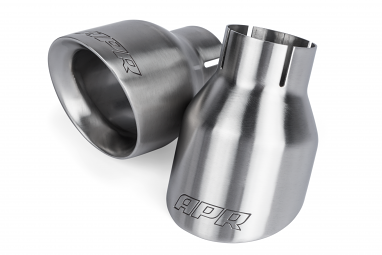 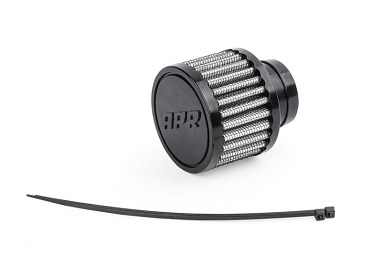 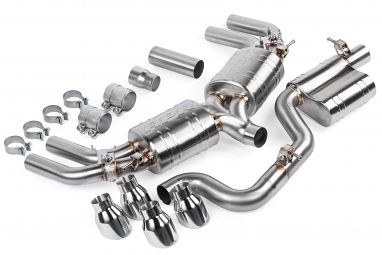 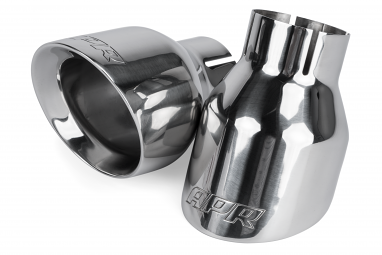 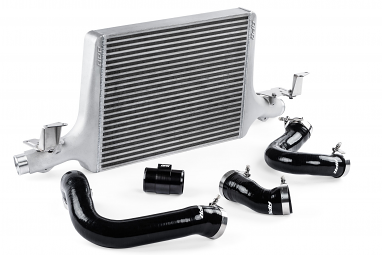 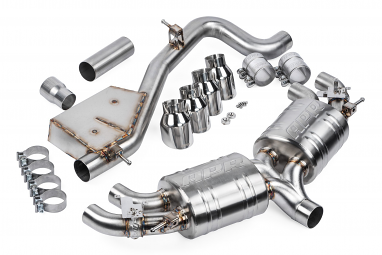 From carbon fiber accessories to cold air intakes to exhaust systems, APR is a trusted leader and found in thousands of cars across the globe. 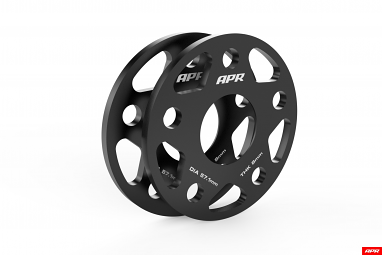 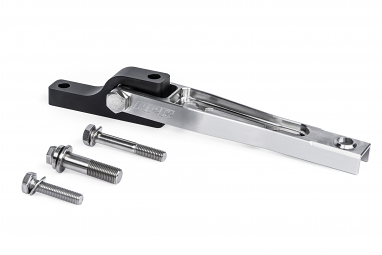 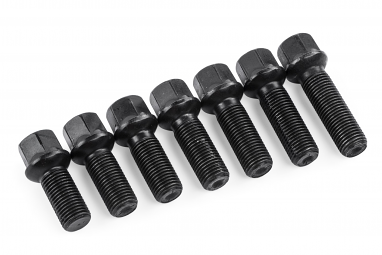 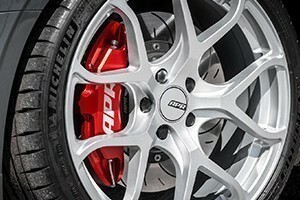 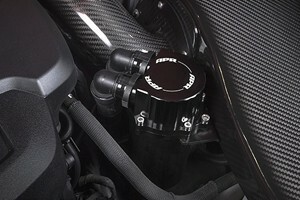 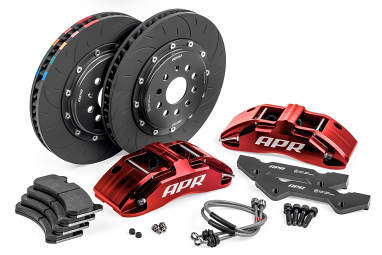 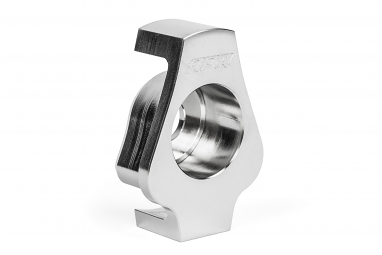 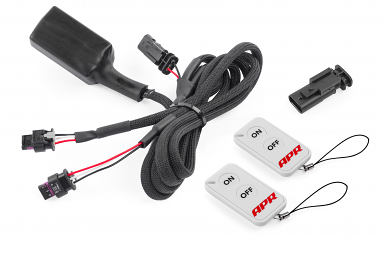 USP Motorsports is an authorized dealer of APR parts and accessories. 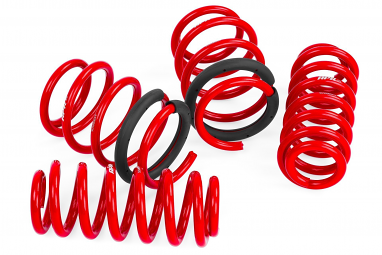 APR Roll-Control Lowering Springs For (8V) Audi S3/RS3 Ride height is typically reduced between 1/2" - 3/4"